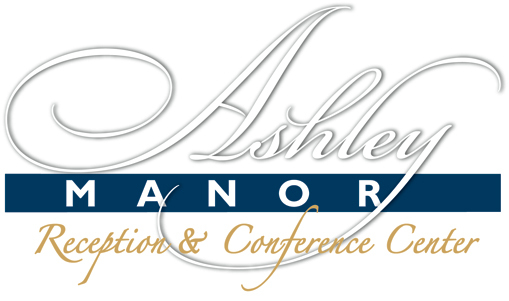 Ashley Manor is committed to making your special day enjoyable and stress free. Pricing for a reception is for 3 hours. Additional hours can be added. 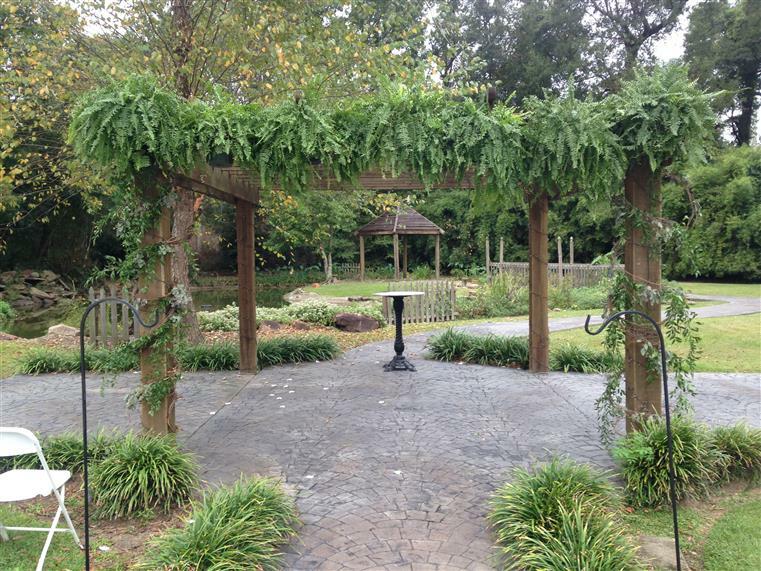 If you choose to have your wedding also at Ashley Manor, there is a $500 wedding fee and 30 minutes added to your reception time. 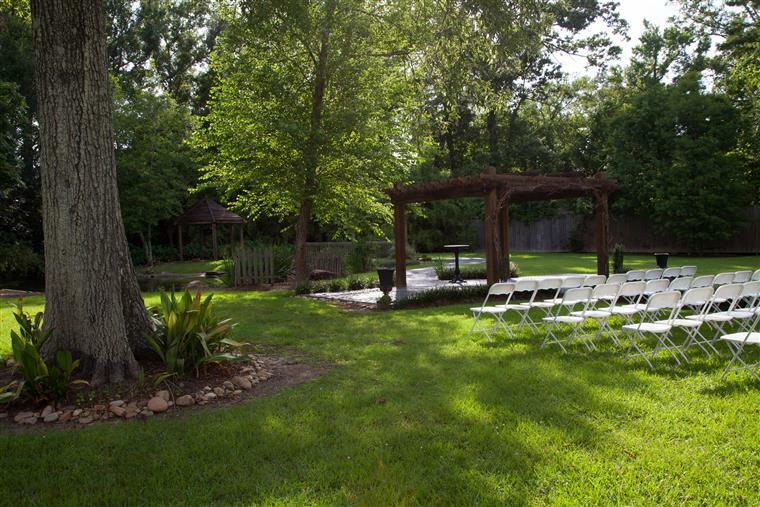 If you choose to have a rehearsal at Ashley Manor the rehearsal is for one hour at a time convenient for both parties upon availability. 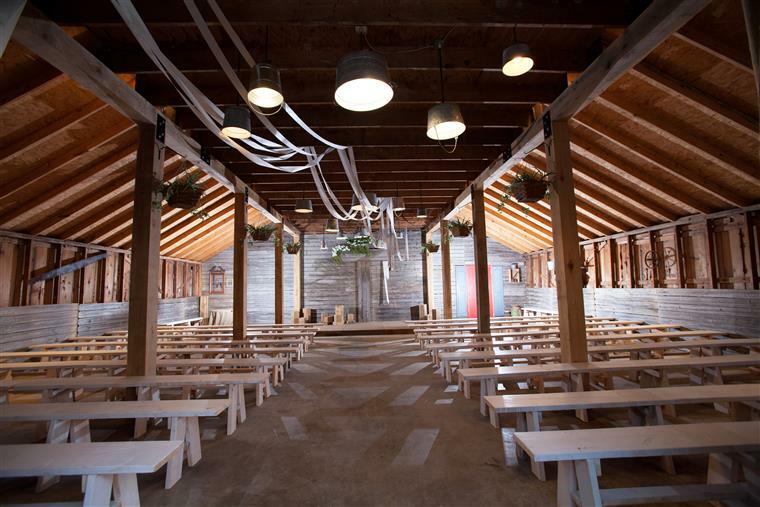 We also offer a wedding coordinator for your rehearsal and ceremony at no extra charge. A $1000 non-refundable, non-transferable deposit is required to hold a date. A meeting with your event coordinator is held two weeks prior to the event to go over all details of your event. Final menu choices, final head count and final payment is due at that time. Let us help you start planning your special day. There is a 100 person minimum on a Friday or Saturday evening. There is a 75 person minimum on a Sunday. There is a $500 facility fee for any event under 100 guests. Minimum guest requirement determined by event. 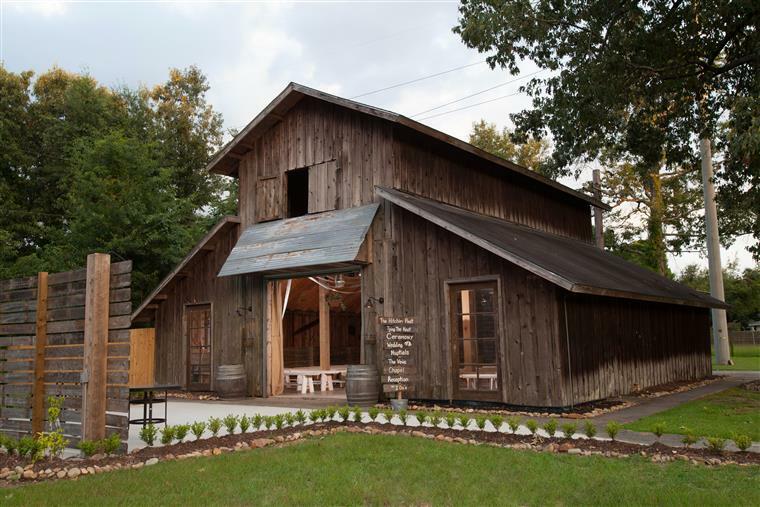 Head count, final payment and menu options for weddings & receptions, are due two weeks prior to an event. All other events: head count due one week prior to event. Make your best estimate, as we can always go up but not down. Food has to be ordered and staff has to be scheduled. If you exceed the number of guests you contracted for, a bill for the additional guests will be issued at the end of the evening. Payment is due at that time. The facility will be available to you two hours prior to your event for decorating and deliveries. No thumbtacks or tape will be allowed on walls or floors. Pictures are not to be removed from the walls. All banners or decorations are to be removed at the end of the function. Prior to your event, the bar will not be open. If you are here the two hours prior to your event, we suggest you bring water bottles or soft drinks. Our staff will be busy preparing for your special event. If you did not receive a cake knife or champagne flutes as a gift, we do have these items that you may borrow. If you did receive them as gifts, we ask that you bring them in a sturdy box so we can rinse them and pack them up for a safe trip home. We provide skilled cake cutters at no extra charge. This is a service we are happy to provide. Champagne or sparkling cider is provided for the bride, groom and wedding party at the toast during the cake cutting at no extra charge. We suggest that you bring large plastic tubs or boxes to pack all of your personal items at the end of the event. Your gifts, cake, your decorations, and the boxed up leftover food and cake will be yours to take when you leave and we provide containers for your food items. We do not give to/go boxes to your guests. Your food will be packed up and given to the person responsible for the event. 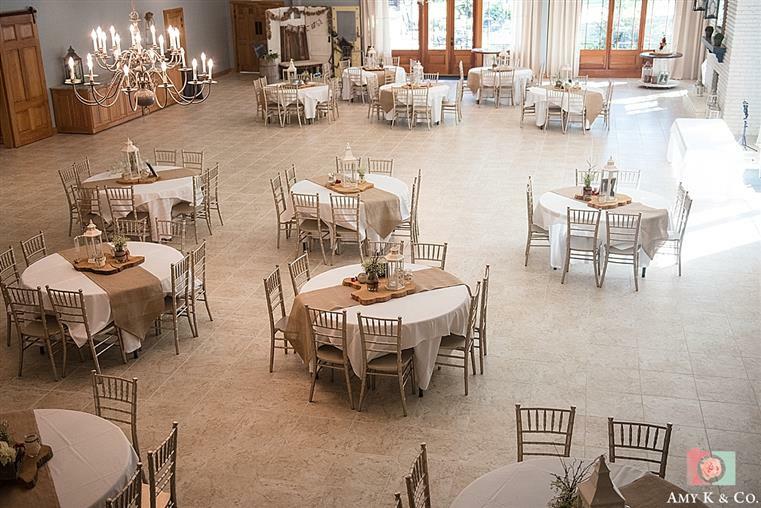 A maximum of 18 tables with 10 chairs per table will be put out for a reception. Our preferred number 14-16. There are items not allowed to be used or thrown at the Bride and Groom’s departure. 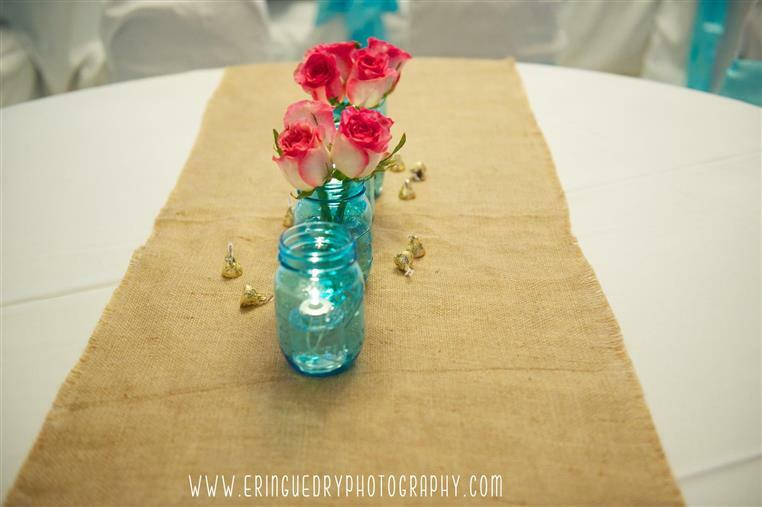 Suggested items are fresh rose pedals, dried lavender, bubbles, ribbon sticks, glow sticks, rice and bells. Absolutely no silk rose pedals, confetti, sparklers, poppers, or anything else that has to be individually picked up. Please ask your event coordinator before you make a purchase. We will I.D. and reserve the right to stop serving a guest that is becoming a risk to a function due to alcohol. When you ask our opinion, remember it is only an opinion. This is your special day and we are here to help make your event perfect. If you have any questions, please call your event coordinator.